OWATONNA, Minn., December 6, 2018 – Southern Minnesota Initiative Foundation (SMIF) is seeking applications for a new grant program called Communities Addressing the Child Care Shortage. These grants are designed to assist communities in developing action plans to address local child care needs. Communities in SMIF’s region are invited to apply for this community engagement process. Each community has unique needs and because of this SMIF will develop and implement an individualized action plan with each grant recipient community. Representatives from a variety of sectors will be involved in the initial core team, ranging from City and County economic development staff, employers, elected officials, child care providers, Chamber of Commerce leaders, and more. 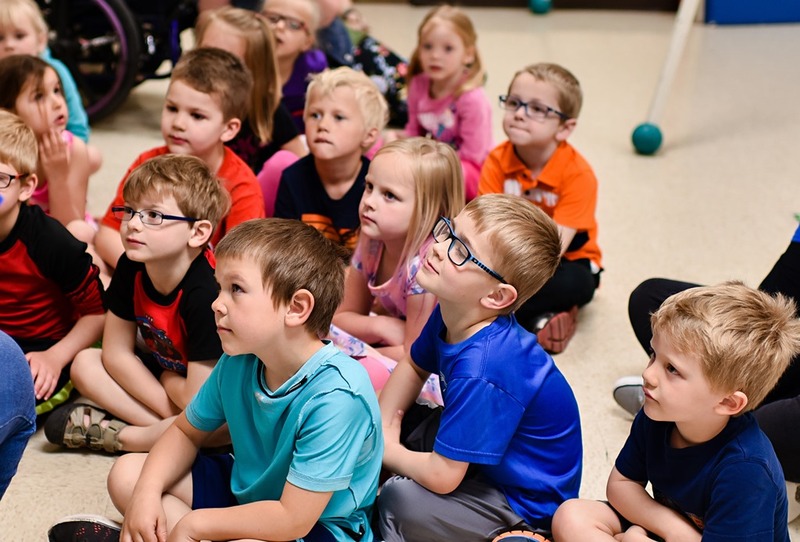 Selected communities may become eligible for grants up to $10,000 as they begin to implement solutions to the child care shortage. Applications are due January 22, 2019 at 4 pm. Visit smifoundation.org/childcaregrant for full guidelines and application. Proposals must be submitted by an independent 501(c)(3) organization, a unit of government or a public agency. For questions contact Teri Steckelberg, Early Childhood Director, at teris@smifoundation.org or 507- 214-7015 or Jennifer Heien, Grants Coordinator, at jenniferh@smifoundation.org or 507-214-7040. This program is partially funded by the Minnesota Department of Human Services.